The Footbag Freaks Shop offers balls for the fun and trend sport footbag. Footbag is also known as Hacky Sack, comes from the United States and is getting more and more popular all over the world. 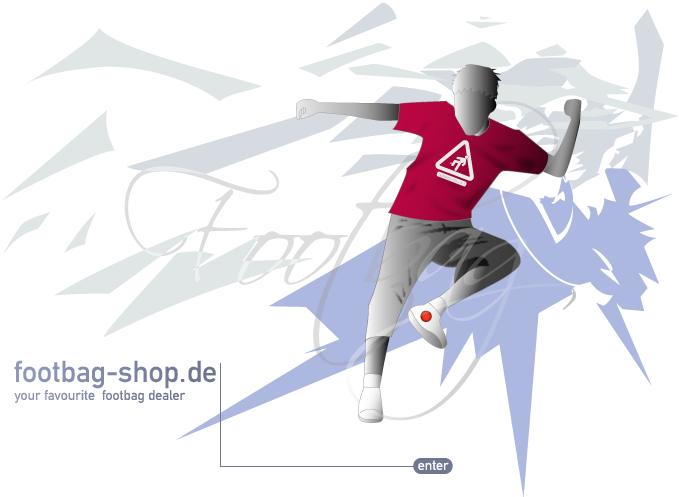 The Footbag Freaks are a sport club in the north of Germany. You can find many useful information about our addiction on the pages of the Footbag WorldWide Information Service (footbag.org). We want to promote the footbag sport and we want to support its world wide triumphal procession. Footbag is the sport that brings us together. Get involved today!